We believe clients should pay all the tax they legally owe — but not a penny more. Your biggest bill each year is probably taxes. 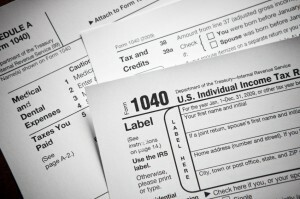 Unlike most other financial planning firms, we are tax professionals.